#3!! Congratulations Abbey! I’ll be emailing you later today. Charlene!!!!! Congrats on winning the photo shoot. I’ll be sending you an email later today. 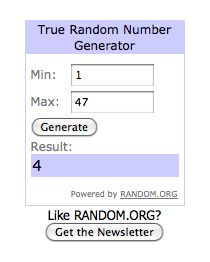 1,000 Fans Giveaway Part 2! And as promised, here is the second giveaway to honor reaching 1,000 fans!! 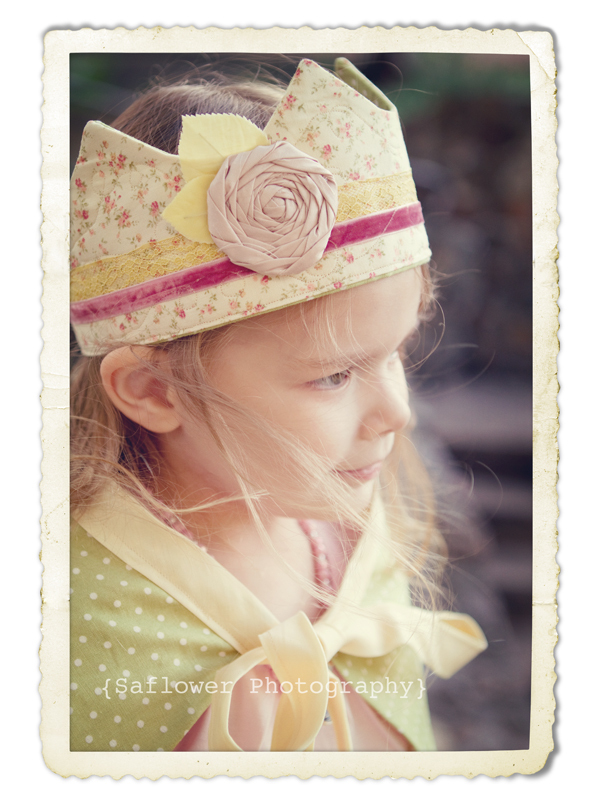 This giveaway is for one Fabric Crown of your choice from my shop. This only includes the ones you see in my shop and not custom ones. I will be adding more to the shop this week. This giveaway is open to EVERYONE!!! If you are local and entered to first giveaway, you are still eligible to enter this one!!! 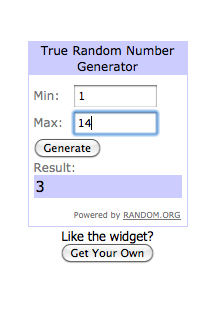 The winner will be chosen by a random number generator on Saturday, January 28 and will be announced here, on the blog. For entry number one, make sure you like my page, then go to my shop and leave a comment here letting me know which one you like best. Easy peasy. For entry number two, post about this giveaway on your status update then come back here and leave a comment letting me know you did, along with a link to your page so I can verify it. Make sure you set the status so it is “public” otherwise I can’t verify it and your entry will be deleted. The fine print: This giveaway is in no way associated with Facebook. It is solely sponsored by Saflower Photography. There is no cash value for the prizes and there is no purchase necessary. I have to approve all comments, so if it doesn’t show up, it’s OK. It will be there as soon as I approve it. Wow, 1,000 fans! Seems a little hard to believe. In honor of all my fans I will be doing 2 separate giveaways. This one is for local San Diegans only! 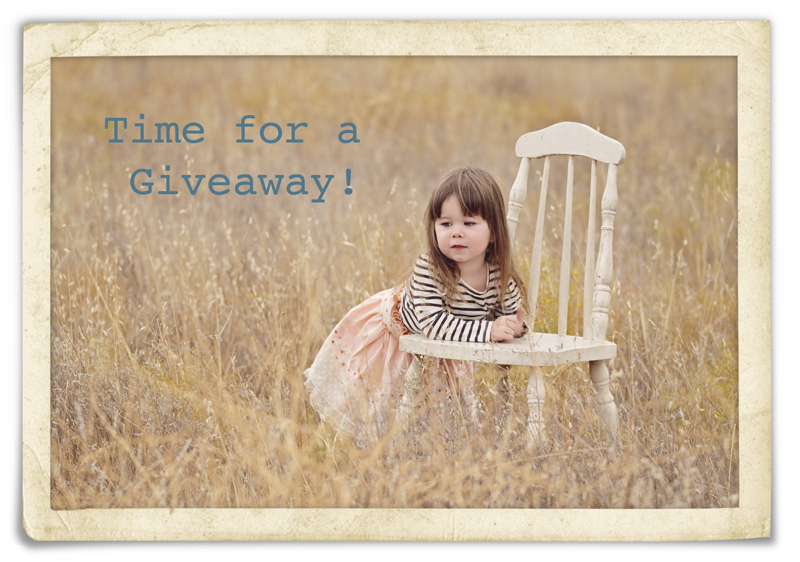 I am giving away a full photo session for up to 5 people. The shoot includes about an hour of my time, on location, plus you will also get a DVD with approximately 20 images. There will be a nominal charge if there are more than 5 people. The giveaway winner will be selected by a random number generator on Friday, January 27, 2012 and will be announced here, on my blog. A second giveaway for the non-local fans will be posted tomorrow. The Details: You have 2 opportunities to enter. For entry number 1, make sure you like my fan page and then leave a comment here on this blog post telling me that you “liked” it. Pretty easy huh? Make sure it is set to the public setting because I will be checking. Once you have done that, just come back here and leave me a second comment with a link to your page so I can verify it. The session will be held in the San Diego area. If you are not local, you can either give the session as a gift, or there will be a separate giveaway posted tomorrow. Some people are getting an “error” when they try and post a comment. The comments are indeed going through and will show up as soon as I approve them.